Anthony Joshua’s fight against Eric Molina was a breeze for Joshua. It was a hard hitting brawl between two beasts where Joshua came out on top. After three rounds, Joshua knocked out Molina. Molina must of been looking for Anthony Joshua not to turn up fit and catch him off guard with a knock out punch, but sadly for Molina, Joshua brought the fight to him. 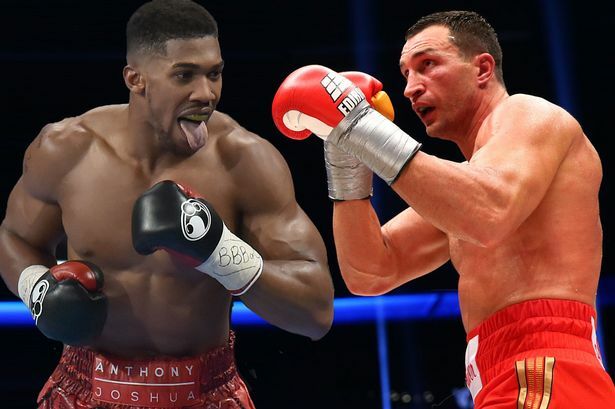 With Joshua clean sweeping Molina, is Klitschko next to face Joshua? So will Joshua get Kiltschko or will he have to go through someone else?